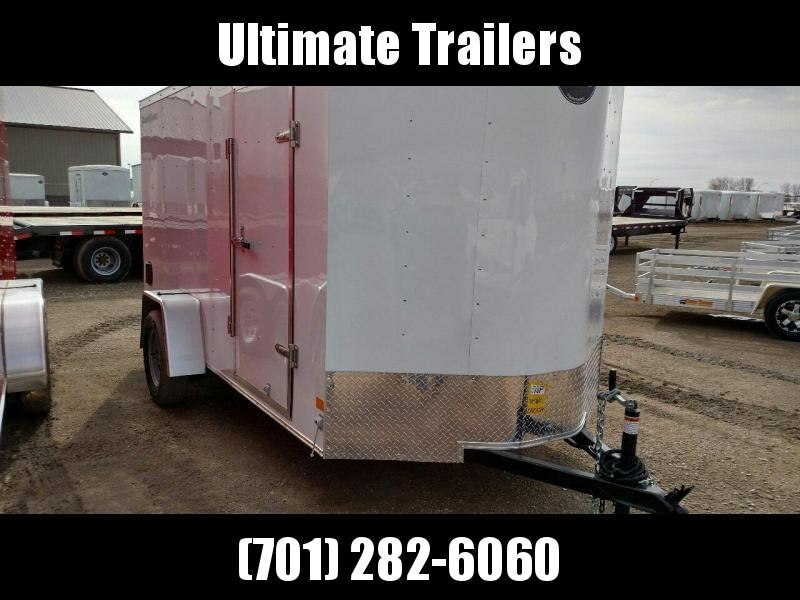 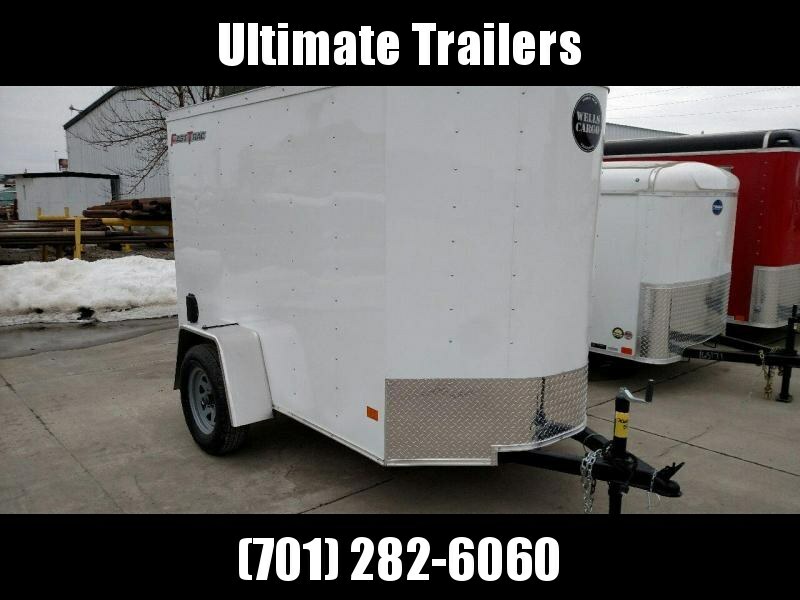 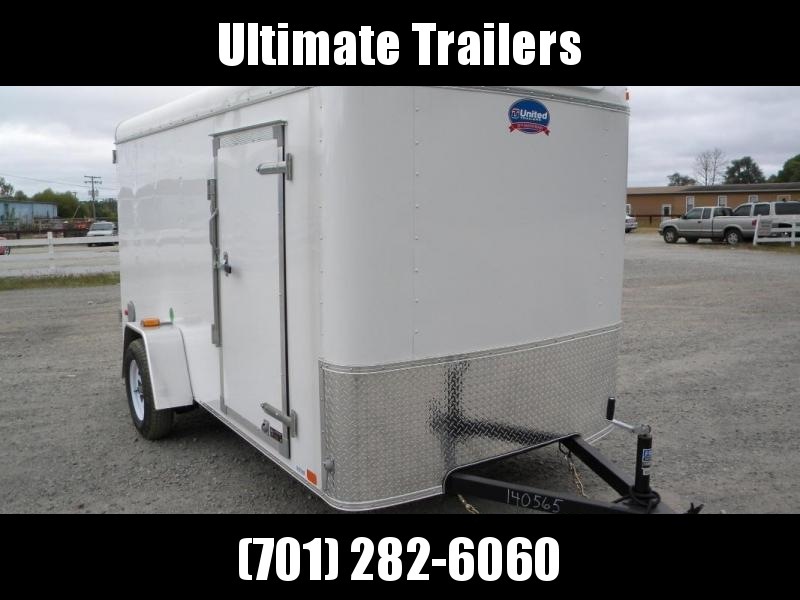 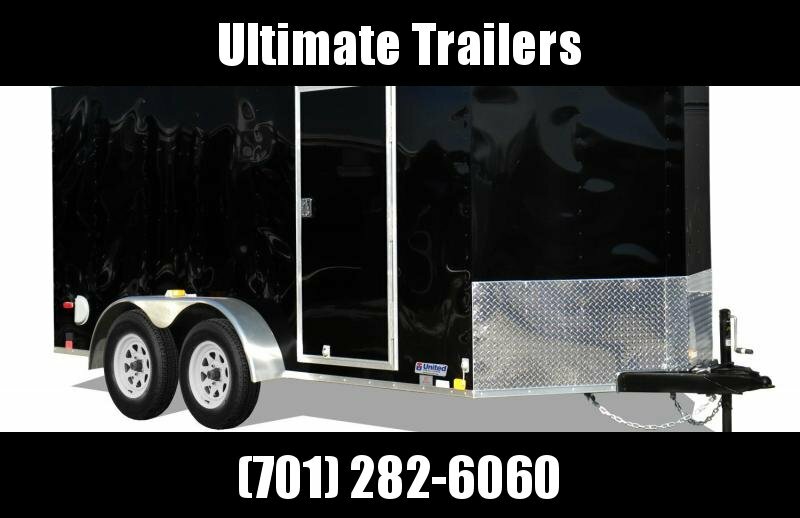 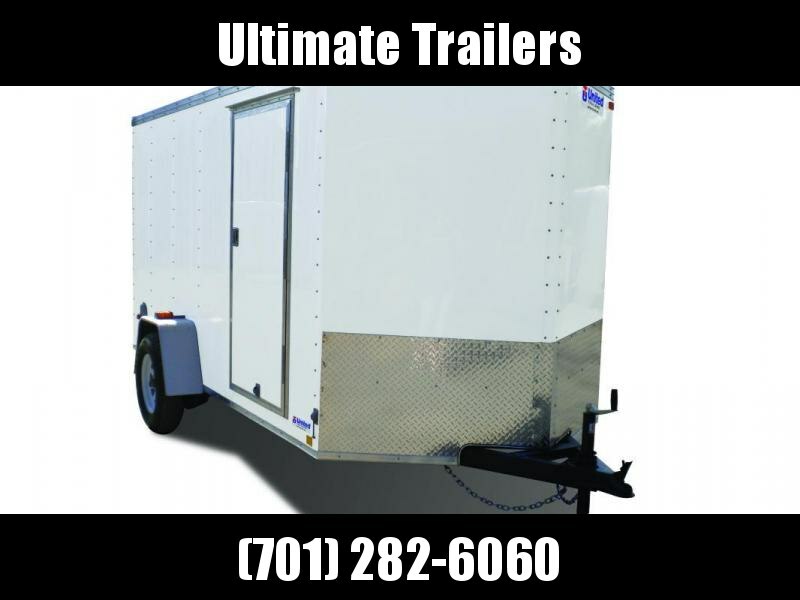 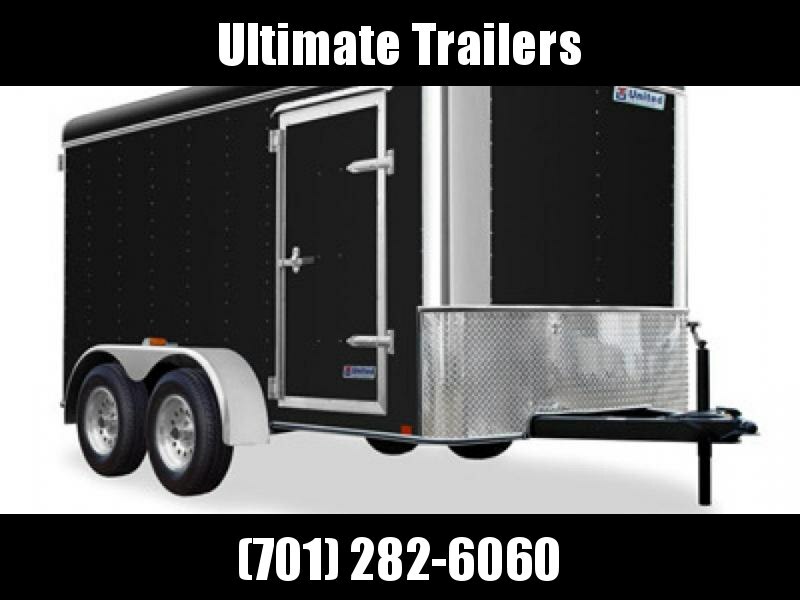 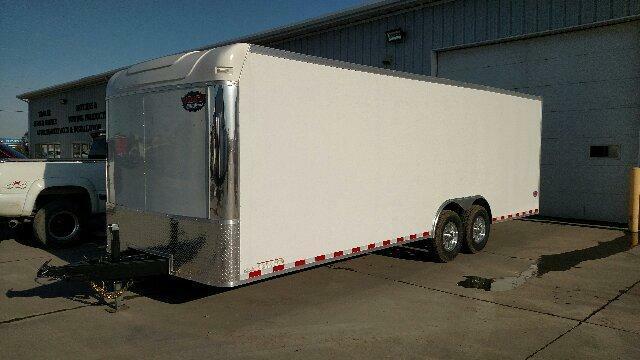 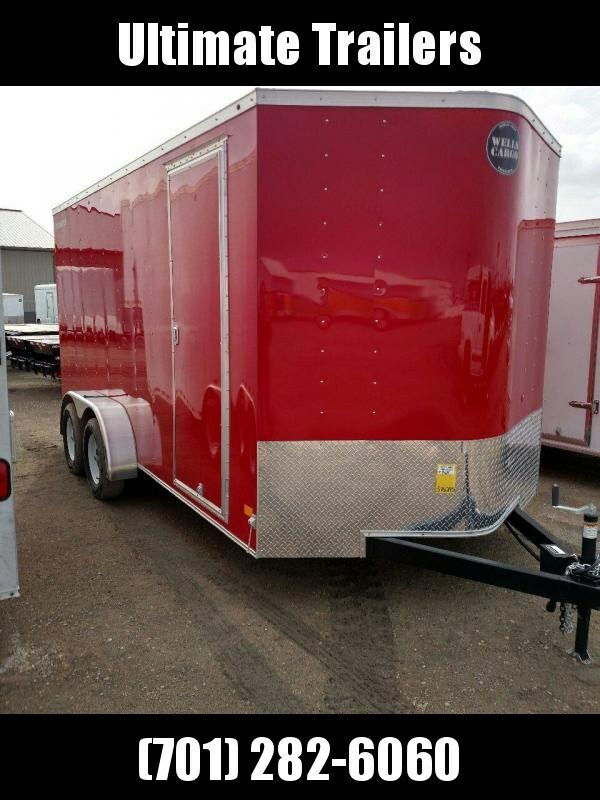 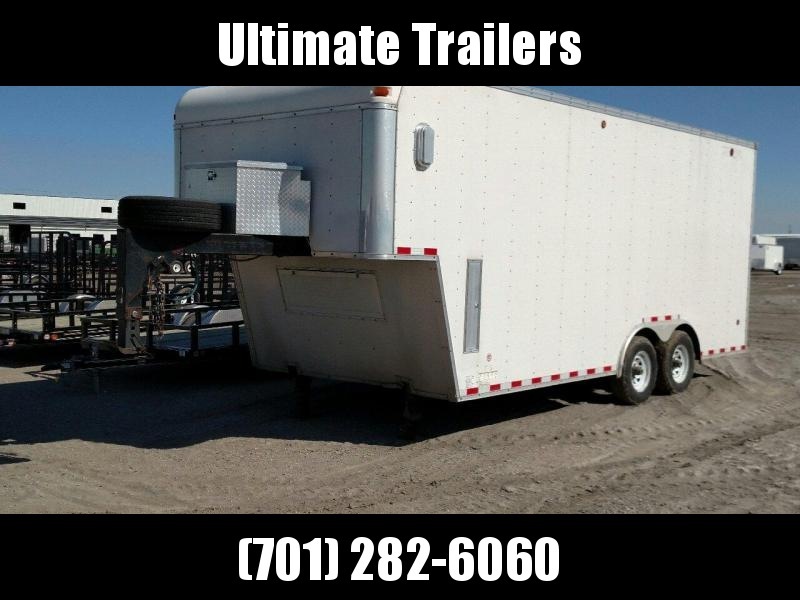 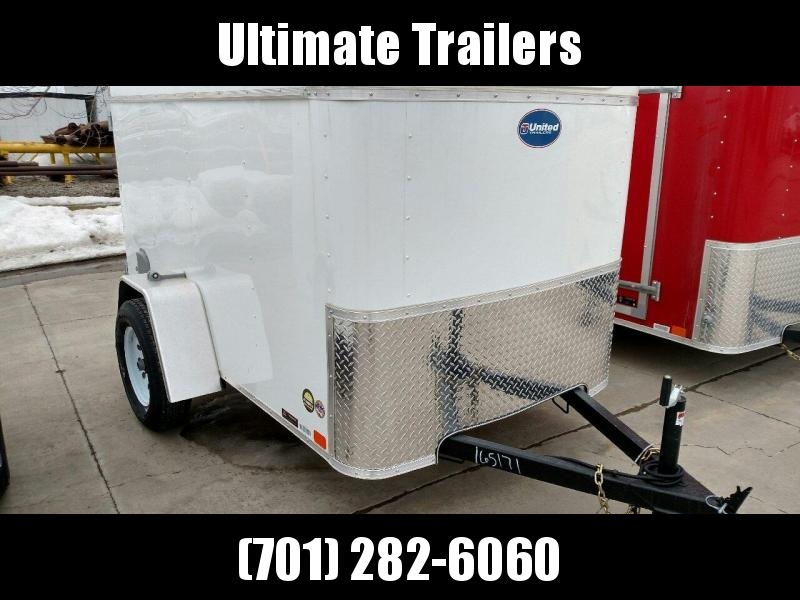 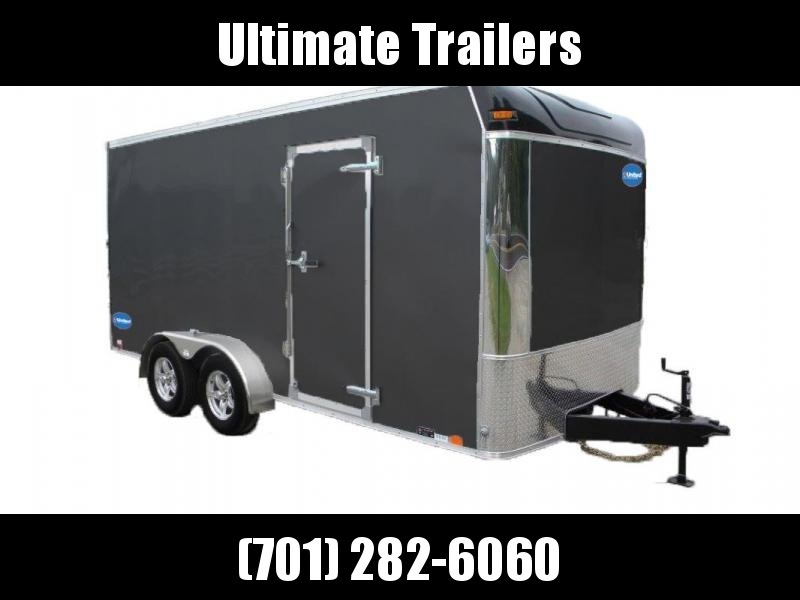 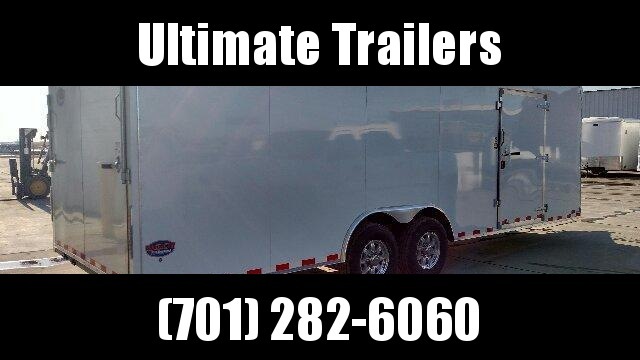 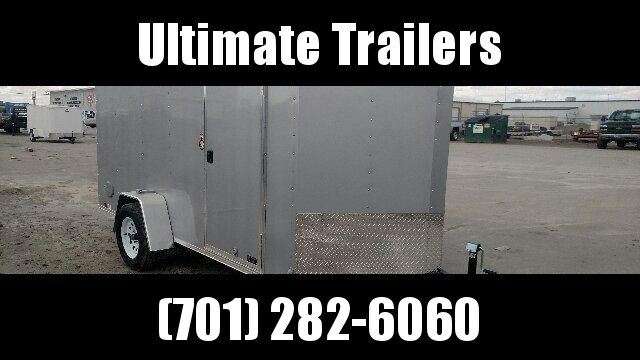 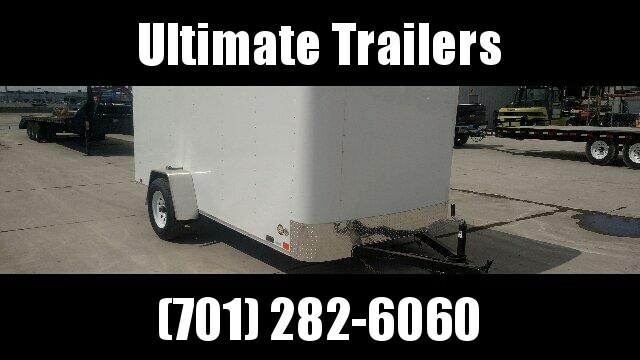 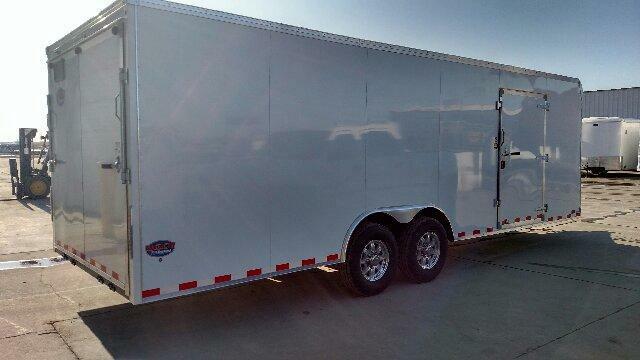 8.5x24 Enclosed Trailer, White screwless sheeting, Ramp door/Beavertail, 7K Axles, Aluminum Wheels, 48" Side Door with RV latch and cambar, 16" OC Framing on walls, floor and ceiling. 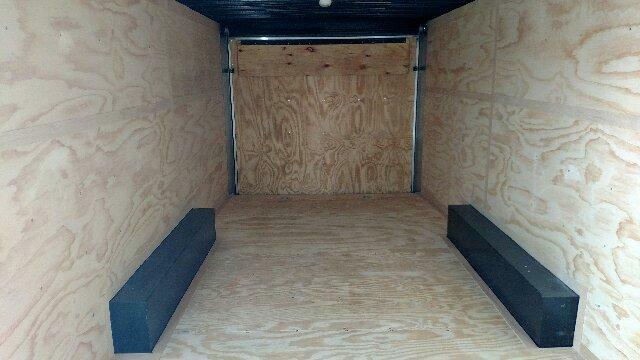 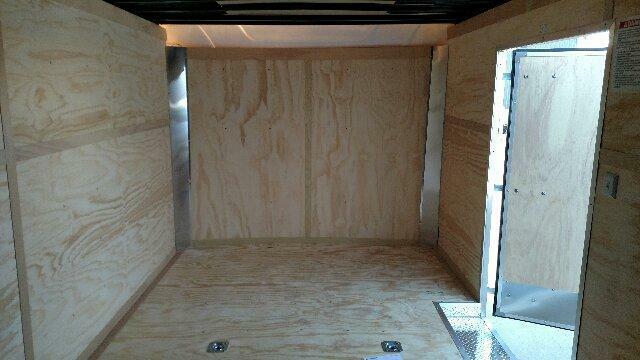 3/4" Plywwod flooring, 3/8" Plywood wall liner. 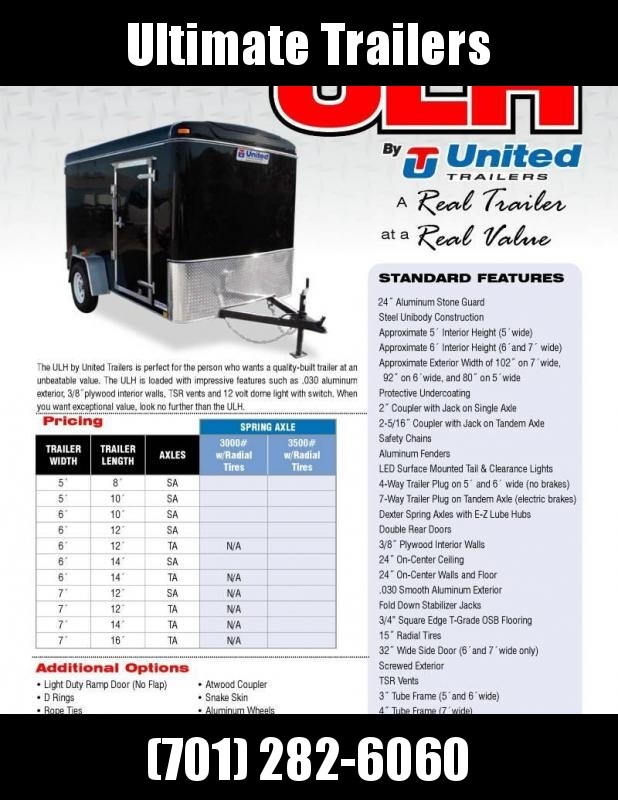 This is the work horse of the United Trailer line up. 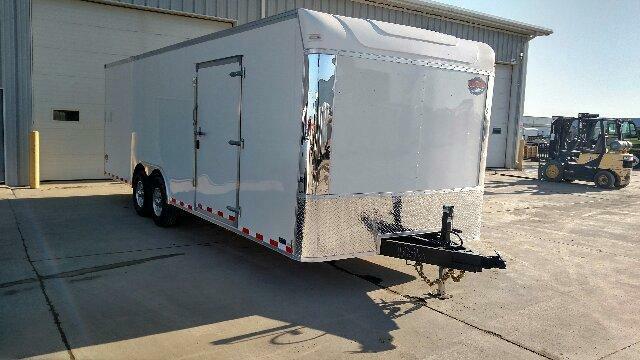 Trailer built to work and work hard!